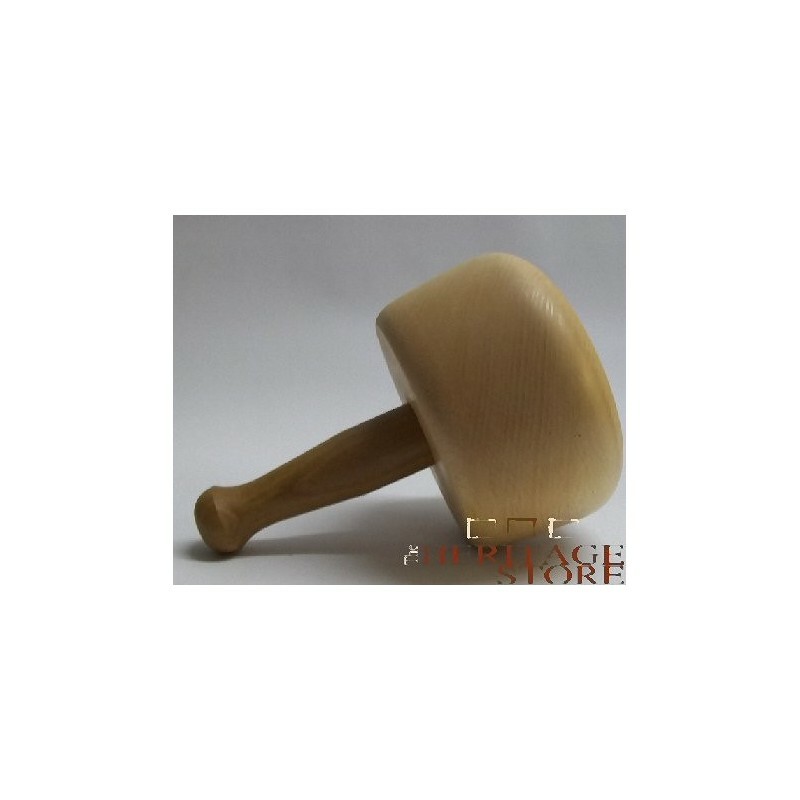 Masons Beech Mallet - 6"
These Beech Mallets are a more Traditional Masons Style of Mallet. 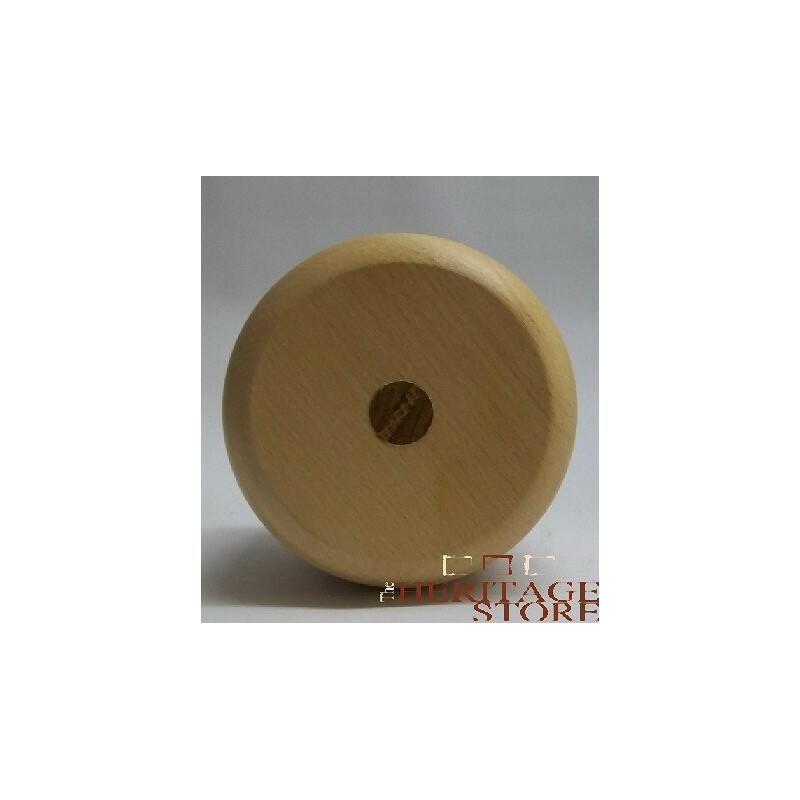 Whilst Nylon Mallets have in recent years replaced wooden mallets, some Masons still prefer the natural feel and bounce of the Wooden Mallets. 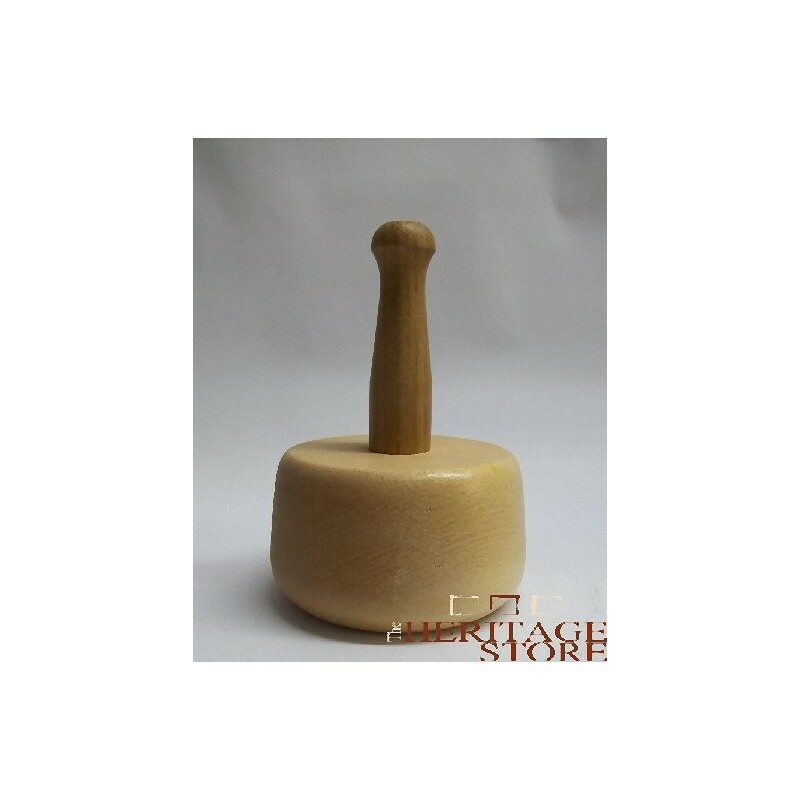 These Beech Mallets are a more Traditional Masons Style of Mallet. Whilst Nylon Mallets have in recent years replaced wooden mallets, some Masons still prefer the natural feel and bounce of the Wooden Mallets. 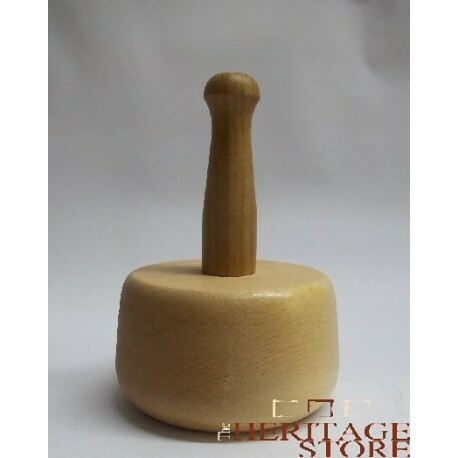 These wooden mallets along with Nylon Mallets and other Stone Carving Hammers are used to strike the top of the masons tool, usually a Stone Chisel, with manual force.